Lighting levels impact many aspects of human performance such as vision, cognition and mood, thus the effects on productivity in the workplace or learning in a classroom environment cannot be dismissed without impact. Researcher Alison Jing Xu says the effect bright light has on our emotional system may be the result of the light being perceived as heat, and the perception of heat can trigger our emotions. According to her research, the way a room is lit can affect decision-making, with bright light acting as a possible catalyst for more intense emotions. Light regulates a large variety of human behaviors such as sleep and attentiveness. Studies suggest an increase in academic performance by students who study in environments with the natural day lighting. Natural light is always preferred but not always attainable in a classroom or work environment. Natural light is preferred whenever possible as it leads to happier moods for employees or students. Since the majority of our time is spent inside, the quality and quantity of daily light we experience matters. Lighting can impact visual comfort along with general health and well-being. 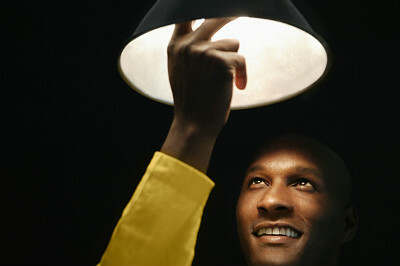 Eye strain is a common problem produced by lighting, or the lack thereof. This can be the result of several factors such inadequate radiance, glare, flicker, etc. Eye strain can cause headaches, irritability, fatigue and an overall feeling of poor health. Dim lighting in an office or workplace can have a negative effect on employee morale. As with most things in life, lighting should be presented with the proper balance in which people can work, play or rest. Attaining the desired light distribution is contingent upon the light source and fixture. 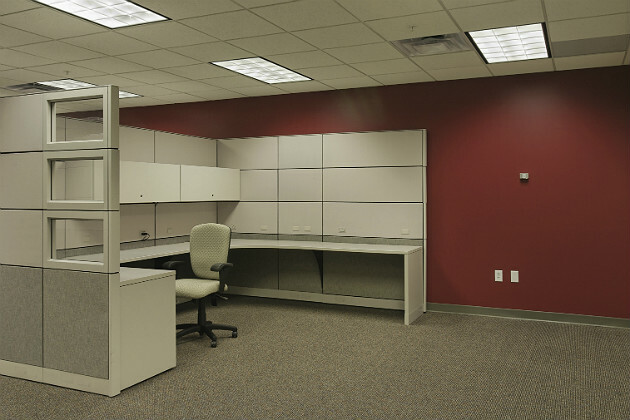 Fluorescent lighting in general is the most appropriate for broad distributions such a meeting rooms and classrooms; low voltage incandescent and LEDs are the more suited for narrow distribution such as hallways and stairwells. Facility managers should evaluate the lighting levels in different settings (industrial, commercial, residential or academic) in order to strike the right balance. Remember that low-level lighting can create drowsiness while intense brightness can invoke emotional excitement. Thus, a balance should be pursued. Jeannea Jones is a facilities condition assessment (FCA) specialist for Sodexo. From her vast experience in facilities and project management in a large university setting to her extensive training in human resource management, Jeannea brings a unique perspective to the FM industry. 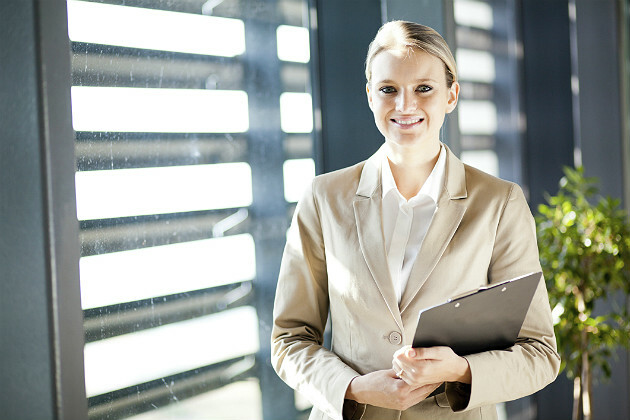 She has compiled multiple certifications including FMP and SFP through IFMA, and Human Resources Management (SHRM) and is a member of IFMA and APPA.